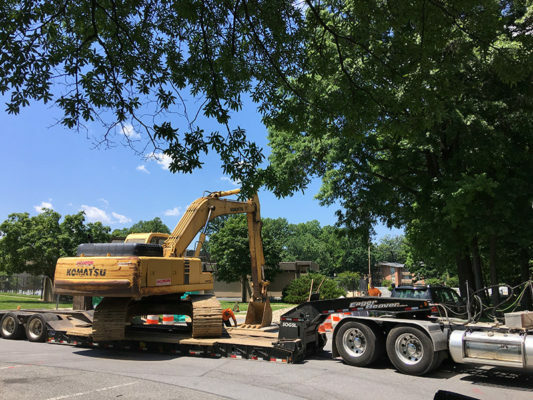 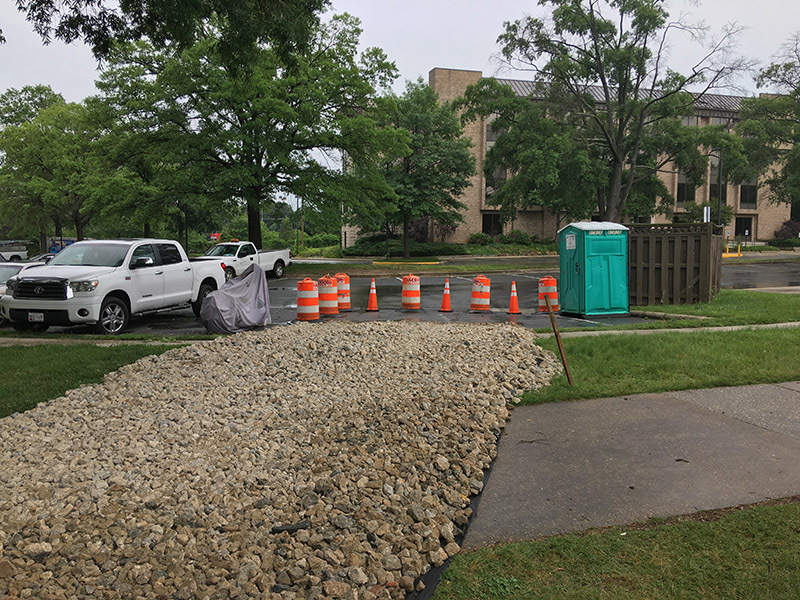 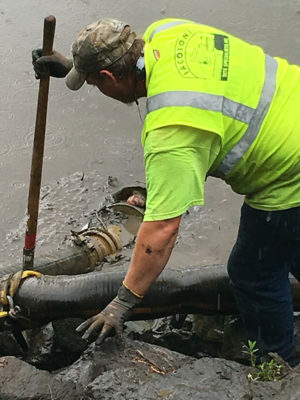 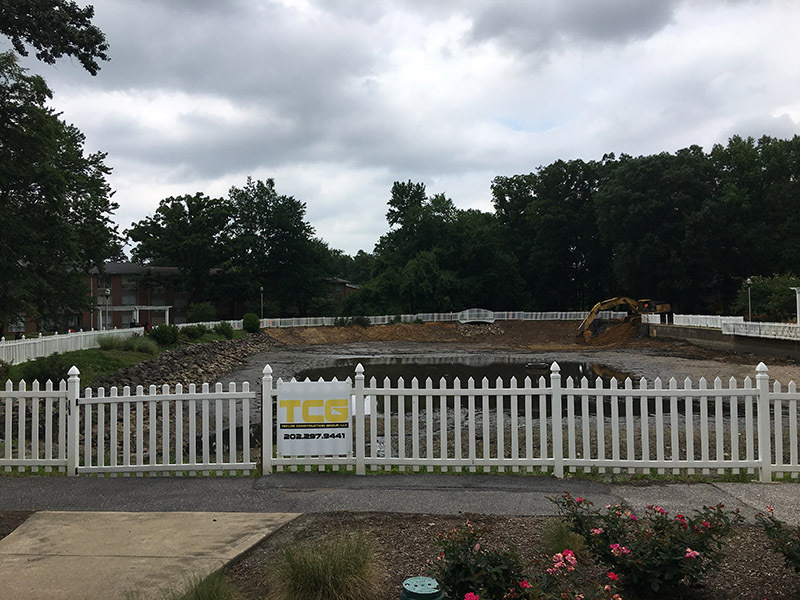 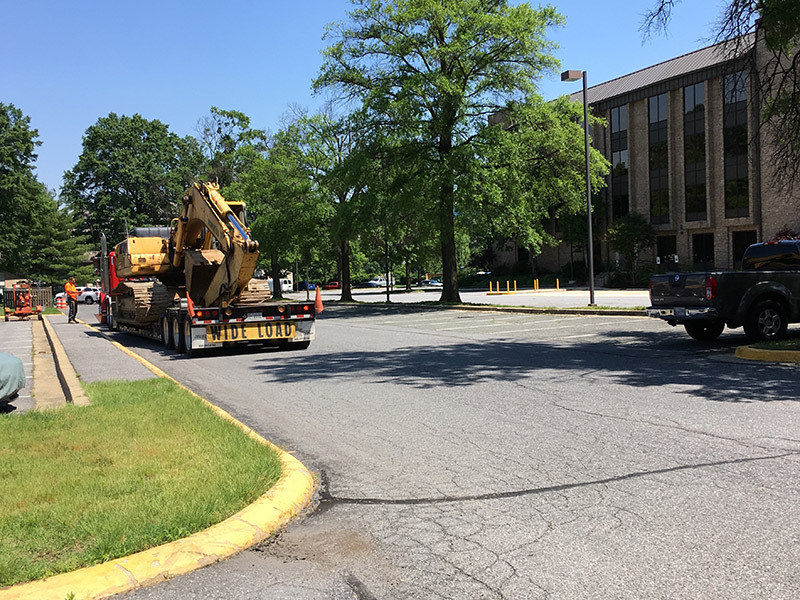 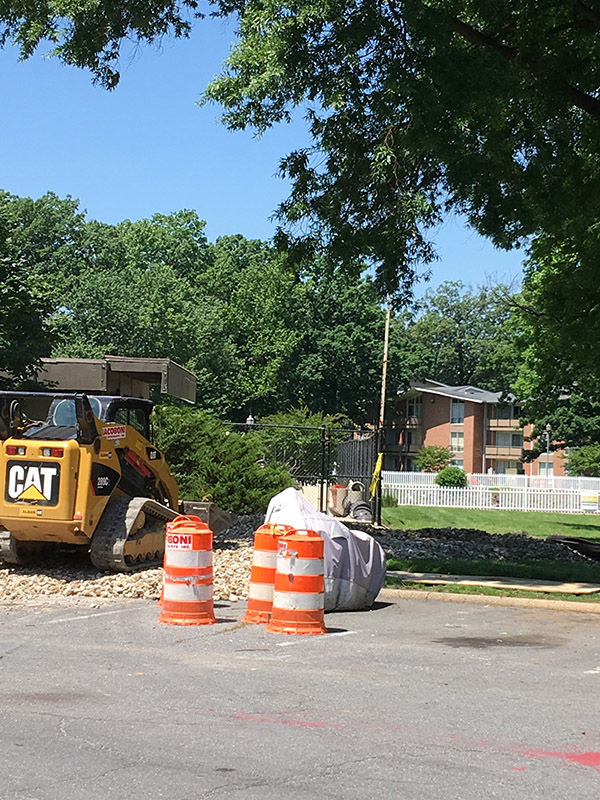 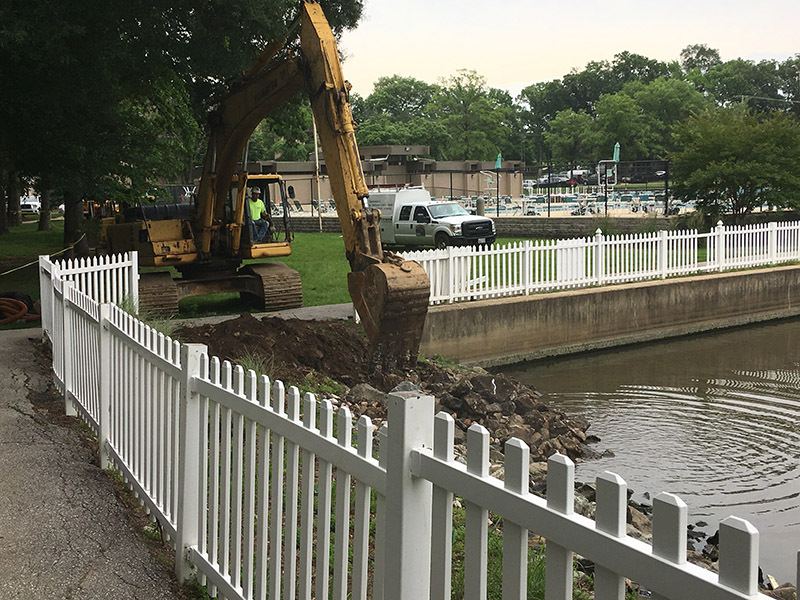 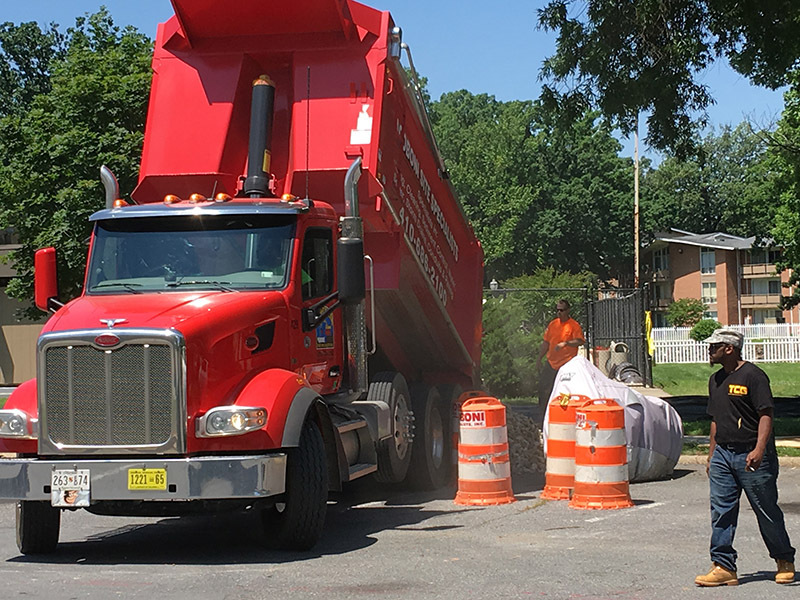 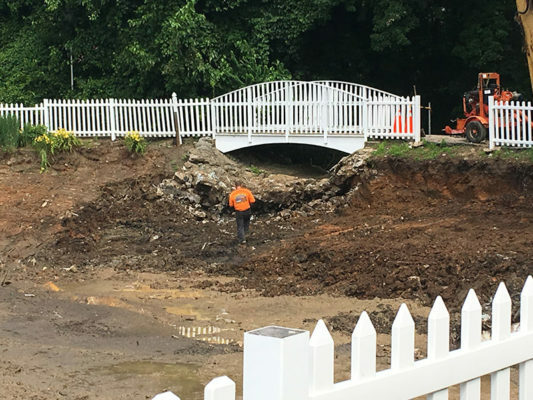 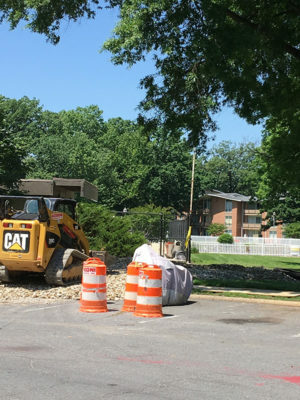 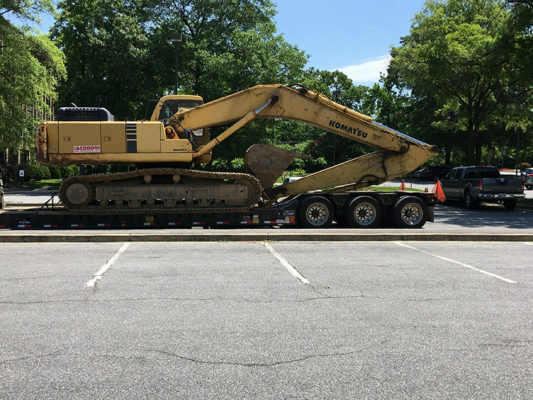 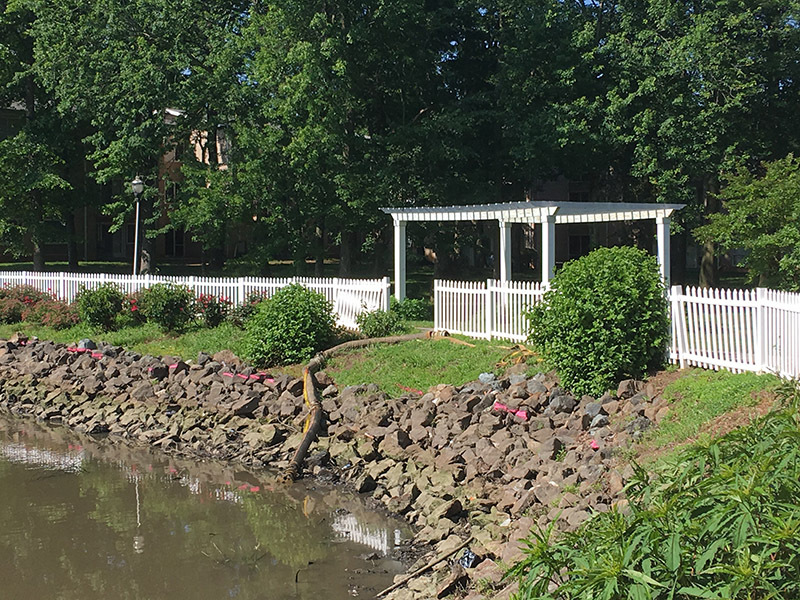 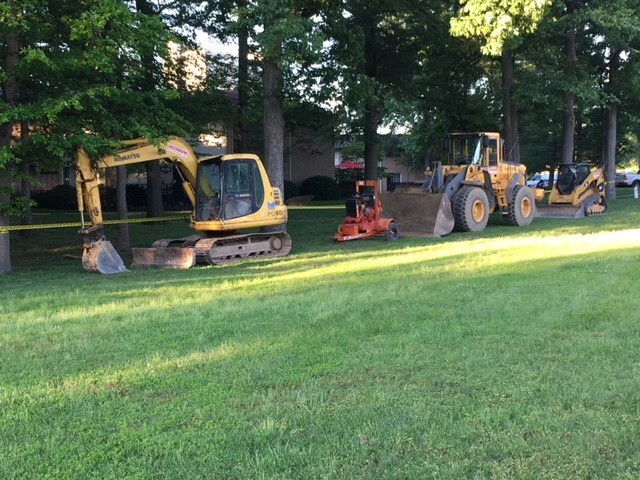 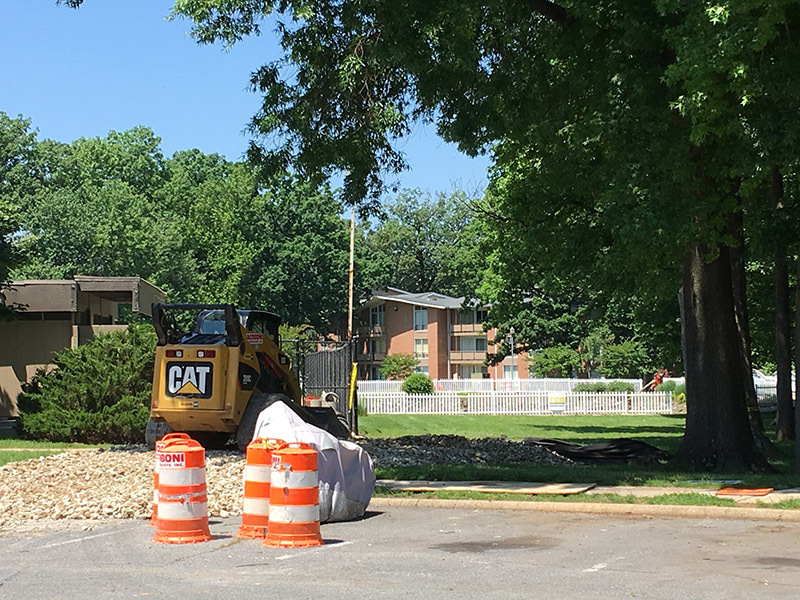 Fieldstone Properties contacted TCG upon learning of MJT3’s successful experience rehabilitating the pond at the Walter Reed National Military Medical Center (WRNMMC). 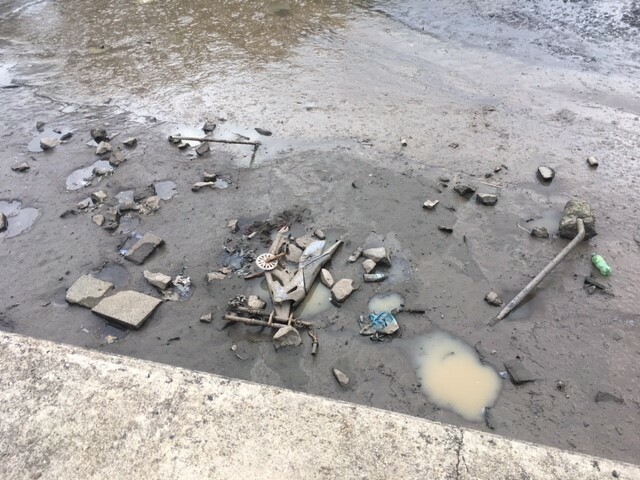 Fieldstone had similar problems with their one-acre pond located at the Franklin Park at Greenbelt Station Apartments, (formerly Springhill Lake Apartments). 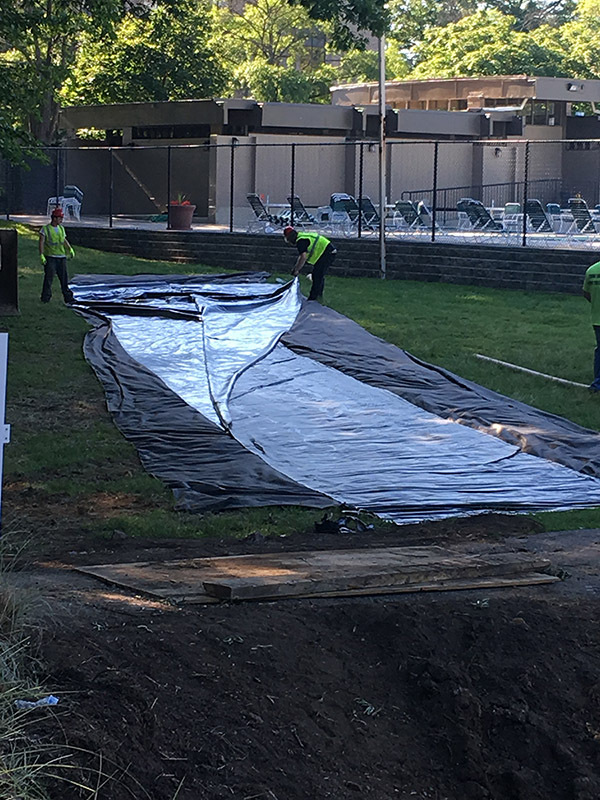 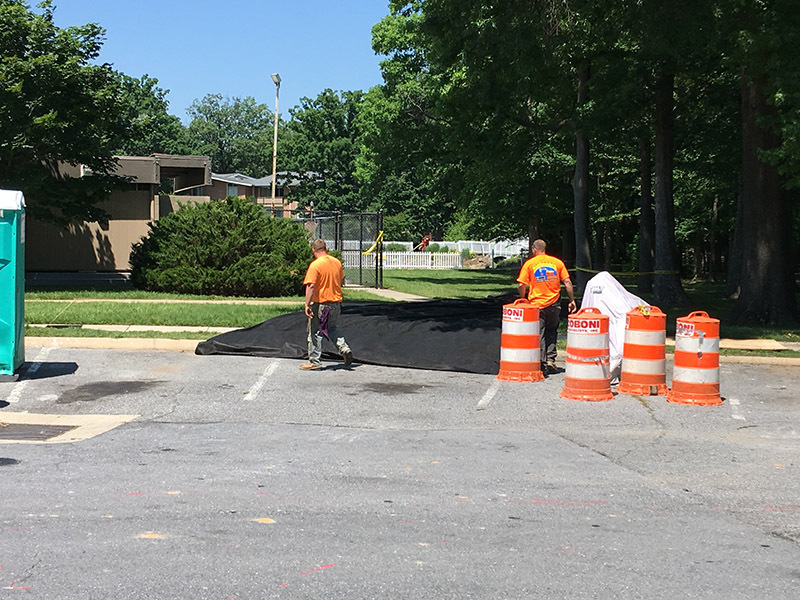 TCG installed a new geo-membrane liner to alleviate a compromised liner. 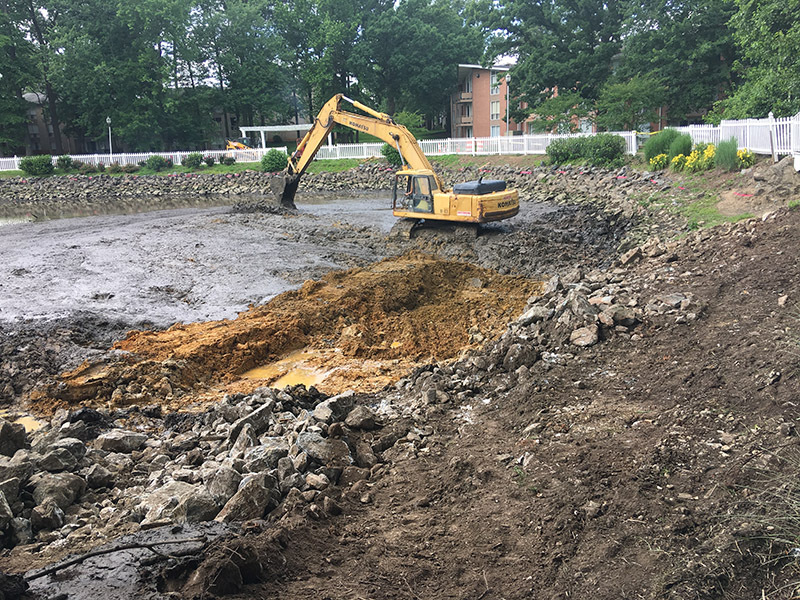 During the rehabilitation, TCG recommended mucking to remove excessive pond debris and sediment. The pond had not been mucked in over 15 years. 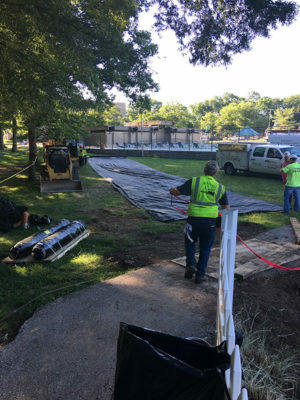 The entire project was completed in approximately six weeks.